England remains one of the most popular tourist destinations in the world. Its wealth of cultural and historical attractions are what bring tourists from around the world to her shores. 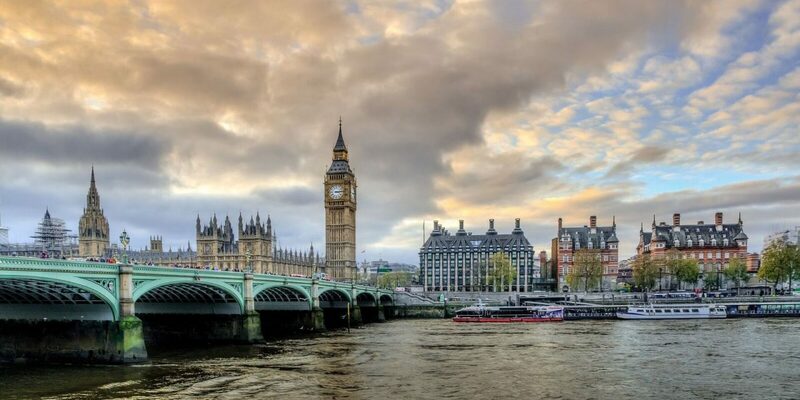 Over and above the buzz of major cities like London and Manchester, visitors are also attracted to the serene English countryside, with miles and miles of green, rolling fields, babbling brooks and streams, country estates, historic castles and palaces, quaint country villages and ancient forests. The best time to visit England is during their short summer months of June to September when the days are extra long and sunny. Rain is always a distinct possibility no matter what the time of year however the wonderful variety of cultural attractions make England is a year-round destination. The overall climate in England is called temperate maritime. This means that winters are generally mild with temperatures generally not dropping lowers than 0ºC and in the summer they rarely exceed 32ºC. Rainy weather is ordinary in England regardless of the season so always ensure you have an umbrella close at hand. July and August are the warmest, but wettest months, while January and February are the coldest months of the year and sometimes snowfalls are experienced. South African passport holders require a visa for entry or transit through the UK. South African temporary passports are not recognized. There are no compulsory vaccinations required for travel to the UK and food, and tap water is considered safe for consumption. The health system is excellent, but you are advised to take out comprehensive medical insurance as healthcare is costly. It is safe to travel throughout the UK, although travellers are advised to use common sense and secure personal items properly to avoid becoming a victim to pick-pocketing or a mugging. There is some risk of international terrorism in the UK, however, the government has heightened security measure in place at all times. It is customary to shake someone’s hand when introducing yourself for the first time. Smoking is banned in all enclosed public spaces, including pubs and restaurants, and public transport. Flat, three-pin plugs are used throughout the country. England has vast transportation resources which make traveling around the country relatively painless. 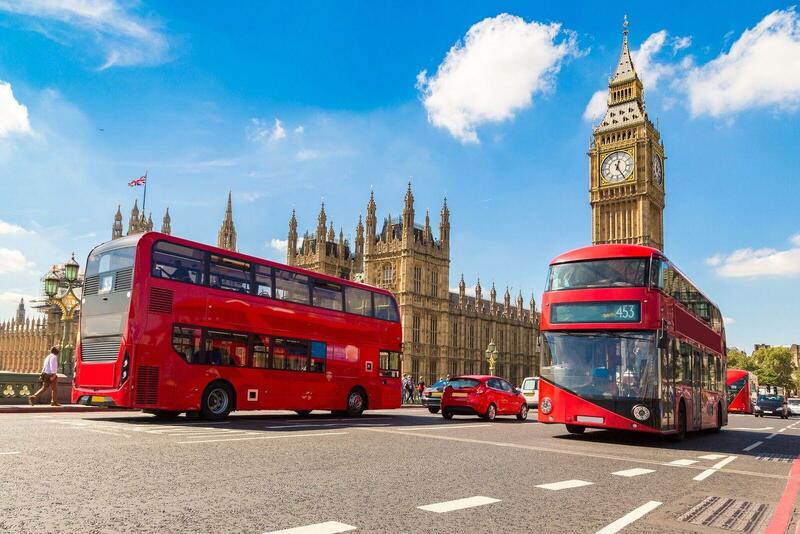 You can go sightseeing around London on one of its red double-decker buses or escape to the countryside on one of its luxury motorcoaches, a rental car or train. England has a number of international and domestic airports with London Heathrow Airport being the largest and busiest. Most of the major airlines have multiple daily flights into and out of the UK. They drive on the lefthand side of the road. Car rental in the U.K. is relatively easy with all the larger car hire companies, like Avis and Europcar, having depots at the airports as well as near the major train stations. Parking fees are expensive, especially in London and special congestion-related charges apply to driving within certain inner city limits. Public transportation in most of the major cities is good, so if travelling into London it would be advisable to rather take the bus or tube. Most rental cars in England have manual transmissions, so if you require an automatic vehicle, please be sure to specifically request this at the time of making your reservation. England has a comprehensive train network, which operates under the National Rail entity. For timetables and booking of tickets see www.NationalRail.co.uk You can either buy your tickets in advance or at any of the train stations throughout the country. The currency used in England is the British Pound (GBP). A pound is divided into 100 pence. ATMs are available in almost all towns and Visa, MasterCard, and American Express are widely accepted; Foreign currency can be exchanged at a foreign exchange outlet and the larger hotels, however, be aware that hotels will generally offer less favourable exchange rates. The international dialling code for the UK is +44. Mobile phone coverage is extensive, and internet cafes are widely available in all major towns and cities, train stations, and airports. Wifi is also widely available.